With about 2,000 cryptoassets now available, the Bank of Canada is studying how they might affect central bank functions. 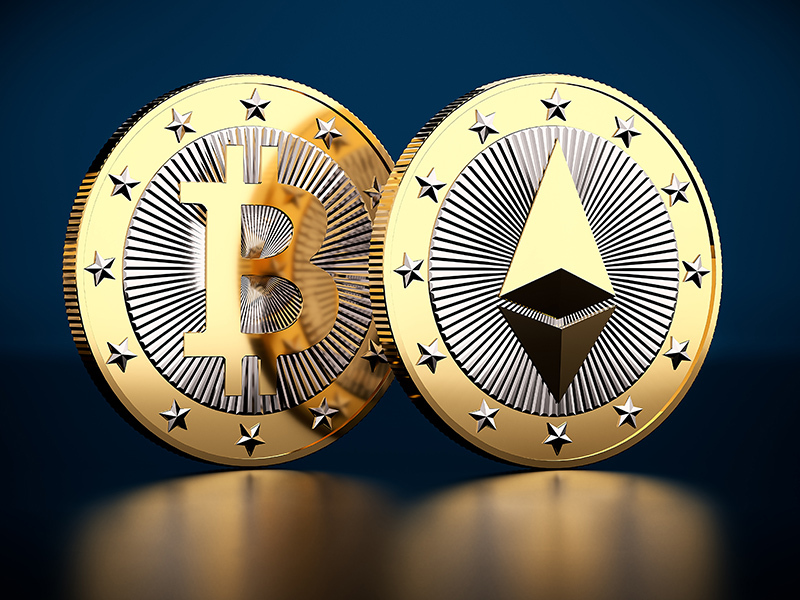 “The trading volume of cryptoassets is currently about the same as that of U.S. municipal bonds, which is also roughly the same as that of Canadian-dollar spot foreign exchange markets,” says a new report published by the Bank of Canada. Further, during peak crypotasset trading in 2017, bitcoin and other tokens rivalled U.S. corporate bond trading volumes, the report says. It outlines the workings of blockchain, a ledger for digital record-keeping of cryptoassets that is updated by consensus, as well as blockchain’s underlying economic mechanisms. For example, its decentralized structure can represent a vulnerability where the ledger is distorted through manipulation. Thus, trust in those who develop the computer code that supports a cryptoasset is critical. “Users need to know that the code is free from bugs, is resilient to tampering and does what it claims,” the report says. As it stands, cryptocurrencies don’t present impediments to carrying out monetary policy in Canada or in other economies with solid monetary policy regimes, the report says. Nor do they provide a viable basis for an alternative framework. “It is quite unlikely that a regime based on cryptocurrency would be a viable alternative to a credible central bank at supporting domestic price stability,” the report says. Bitcoin’s supply function, for example, is not elastic enough to meet fluctuating demand at a stable price. When it comes to the possibility of the central bank issuing its own digital currency, the report says that policy and design questions must be answered before determining whether a central bank digital currency would be in the public interest. For full details, read the Bank of Canada report.